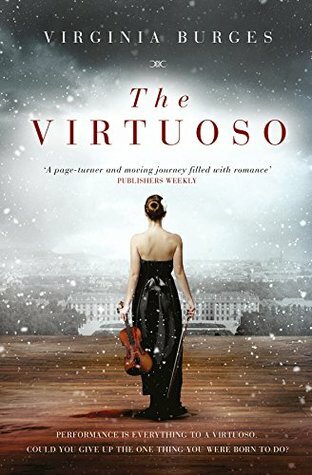 The official soundtrack for The Virtuoso was written by film composer, Tim Johnson and performed beautifully by violinist, Adelia Myslov as a totally unique, contemporary classical music theme to accompany my debut novel. 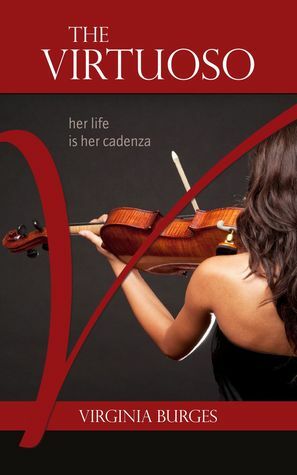 It’s the musical equivalent of the story, encompassing elements of Isabelle’s character and her virtuosity, whilst also giving readers a musical experience of the essence of the novel. The music theme aligns with the themes in the book. Music is an incredibly powerful portal to our emotions, memories and imagination; perhaps in a way that can be felt more deeply than through language alone. I hope you’ll agree that it’s also gorgeous to listen to as a stand-alone piece. 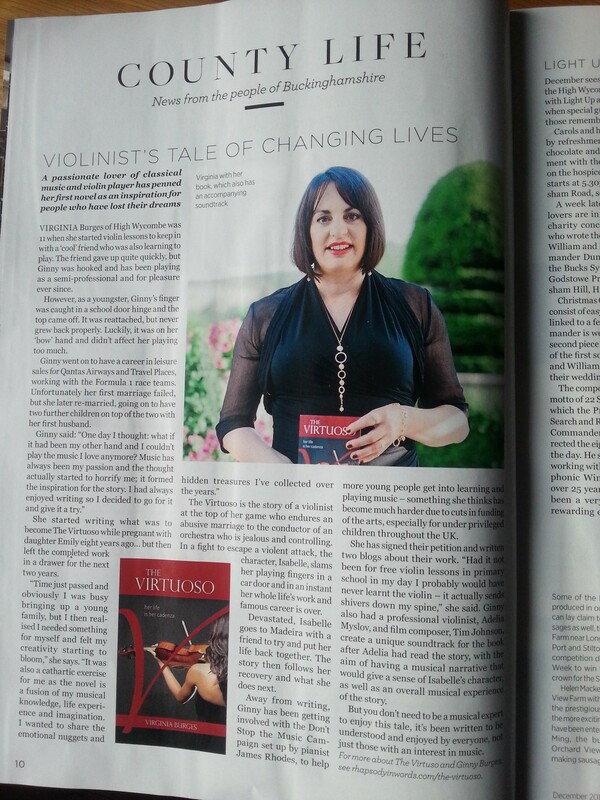 For any violinists out there who want to try their hand at playing the theme, here is the The Virtuoso music score.